Using novels, recipes, travelogues, pop culture, and his own background, Naben Ruthnum’s book-length essay, Curry (CoachHouse Books) asks why a dish that doesn’t exist in any pure form has become synonymous with brown identity. 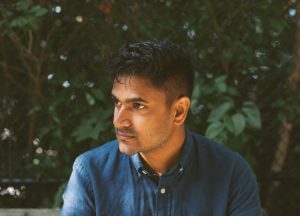 Toronto-based, Kelowna-raised Ruthnum is a winner of the Journey Prize and has been a books columnist and cultural critic. His upcoming crime novel will be published next year under the pseudonym Nathan Ripley. Brad de Roo: Throughout your book, I was struck by the idea that at points ‘curry’ could be swapped out for ‘culture’. They both seem to have a flavourful ambiguity and ready adaptability, while being rooted in particular palates of taste and traditions of consumption. Do you find such a comparison at all palatable – or am I just throwing a bunch of disparate ingredients together and calling it a curry/culture? Naben Ruthnum: No, that definitely is deliberate. While I wanted to avoid the slightly too-obvious “blended culture is a stew/gumbo/curry” through-line that dominates a lot of immigrant writing, television, and cinema, it was impossible and not desirable to just jump over the fact that the backbone procedures in making curry involve mixing spices, some of which (as I discuss in the book) originated far from India and found their way into evolving recipes through the complex movements of colonialism, emigration, and cooking that adjusted itself to different palates and different places over hundreds of years. In short, you’re right! BdR: I found your conception of currybooks to be both richly funny and critically useful. What’s the recipe for a typical currybook? NR: It starts with a heavy dose of nostalgia, and with a brown person adrift in the West who comes to know/understand that there is a key to their malaise and unhappiness in the motherland, be that India, Pakistan, Mauritius, or Guayana. There’s a struggle between generations (often navigated by food, with recipes being passed down by somber, disapproving grandmothers, cooked in an attempt to connect with the past by fumbling undergraduates), usually a few mangoes, and often a quick tourist’s scan of life in a different country and life in an immigrant household. I’m aware that this sounds reductive, and that’s because I’m describing tropes that have becoming embedded in much of South Asian diasporic writing over the past couple of decades, calcifying into a genre that’s attractive to publishers and sections of the reading public. Many good books borrow from and play on these tropes—and there are many truths that flicker in and out of them—but my concern in Curry was with the expectation that brown people continue to write a certain kind of book. NR: Yes, I didn’t want to stick to exploring the reasons that white readers and white members of the publishing industry consume and put out these books—I thought it just as interesting and provocative, maybe more so, to explore why books that extend a certain trope-laden narrative of brown life appeal to brown readers in the West. I think that the desire to have a shared collective sense of a “we” story is very appealing to brown readers, even though the truth of diasporic life is best reflected in stories and memoirs that show how distinct the histories, families, and experiences of brown people in the West are. And for white readers, I think that currybooks offer a gentle sort of tourism, a glimpse into a different life that is already familiar from other, similar stories they have read or seen onscreen in the past. I talk about this in the book quite a bit, of course—any answer I give here feels glib and lite, alas—hopefully enough to send readers to the book to see what I blab on about when I have extra pages. BdR: Have you noticed any other dish books in your reading? 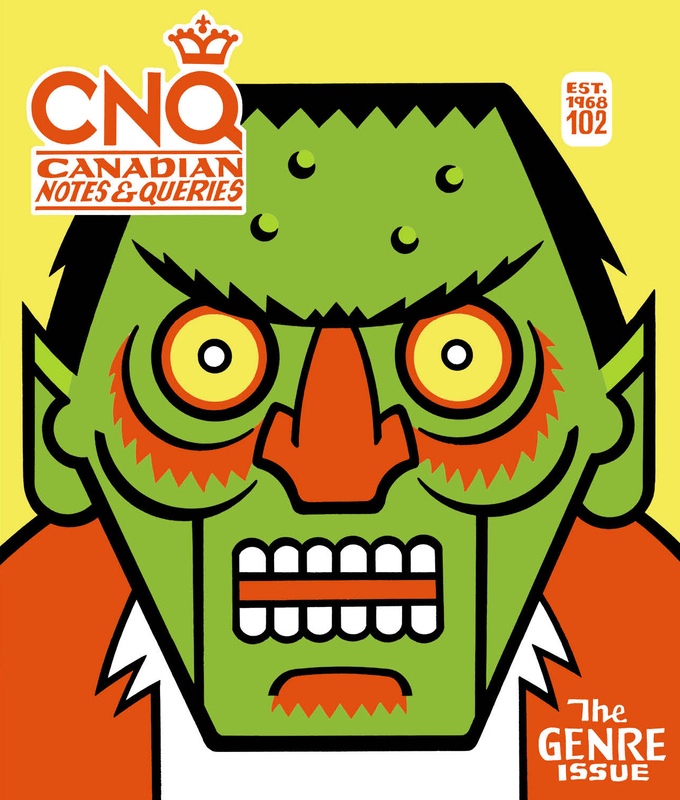 Are there KD or Poutine books in CanLit, for example? I’m describing tropes that have becoming embedded in much of South Asian diasporic writing over the past couple of decades, calcifying into a genre that’s attractive to publishers and sections of the reading public … my concern in Curry was with the expectation that brown people continue to write a certain kind of book. NR: I’m sure that someone could track a similar pattern with, say, Asian-American writing and writers and the pressure that exists to echo a certain kind of formula—it’s not up to me to cheekily pick a dish that would echo that codifying pressure, though. The books by brown people I talk about in Curry are diasporic books—British, American, Canadian—so they are part of the respective national literatures of the countries where they’re written. 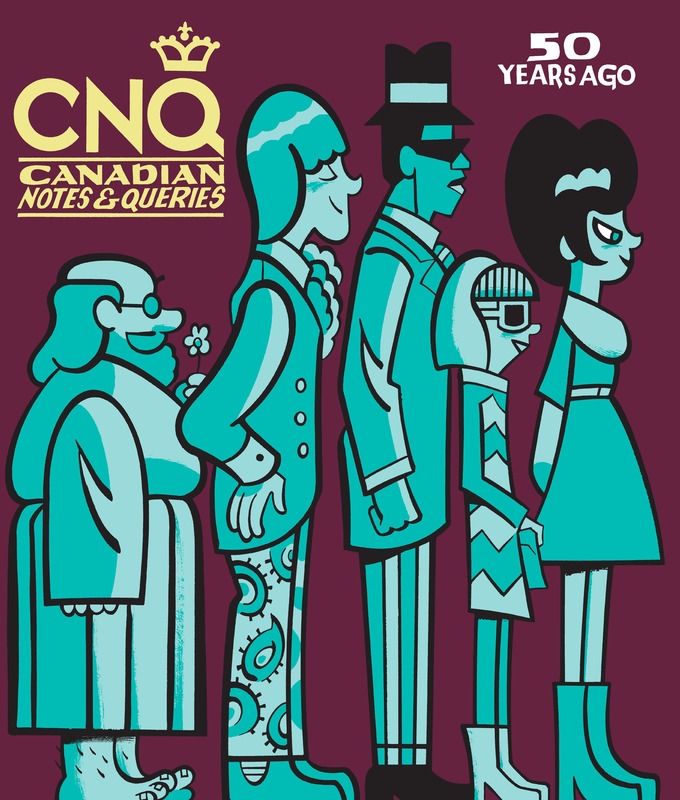 There are definitely currybooks and essays and stories published in Canada, absorbed into whatever CanLit is. BdR: The form of your book is quite hybridized, mixing food writing, book criticism, cultural essay, memoir etc. Did you set out with this mix in mind? NR: Definitely. The book’s editor, Emily Keeler, and I had this alignment of different genres in mind from the moment I first pitched the book. For one thing, I thought this would make the book both more fun and easier to write—I have difficulty writing straight memoir at length, but knew that my experiences as a brown person and writer would be valuable to the book, and also a running ironic note, as a central trait of currybooks is that they are meant to be reflective of the authentic experience of the person with the South Asian name on the book cover. The food writing, in addition to being crucial to shoring up the metaphorical connection between the way this complex dish and the books I was talking about are consumed, was also important to the tone and humour of the book. This isn’t a furious polemic on how I demand race be written in the future—it’s a series of questions and analyses that go along with my contention that there is a value to writing and reading that isn’t bound by conventions, genre rules, and tropes, especially ones that are imposed or expected because of the writer’s racial and cultural background. I wanted to be playful in the book, and skipping between genres and writing about food made that much more possible. BdR: You mention seeking the cosmopolitan anonymity of a Toronto or a Vancouver to avoid the isolating cultural categorizations (xenophobia, racism in a small place like Kelowna). Do you think that a certain amount of anonymity is essential to good writing? What do you think you’d be writing if you stayed in a smaller city? NR: Hm, I think that the anonymity was necessary for me to have the kind of life that I wanted, which must have affected my writing—perhaps that’s why it was jarring for my primary value on the page to be seen by many readers and fellow writers as my racial background, once I started publishing. An incredible amount of good writing comes from rural places and smaller cities, so I certainly can’t make any connection between literary quality and urban living. But I also can’t imagine living in a smaller, whiter Canadian town. I ain’t never going back! BdR: You have a thriller coming out next year. I imagine it puts to rest some of your currybook anxieties? Presumably I’ll have to look elsewhere for a book called The Curries of Death? NR: Ha, it does and it doesn’t. I want to write a lot of different kinds of books, different kinds of scripts, and I do wonder at whether I’ll be able to pull them off as a writer, and whether publishers will continue to be interested in a diversity of output from me. That’s all worrying that takes place away from the keyboard or notebook, of course—the point, and my job, is to write the work down, not agonize about its ultimate reception.